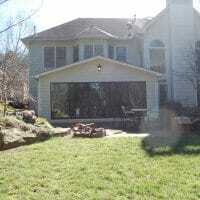 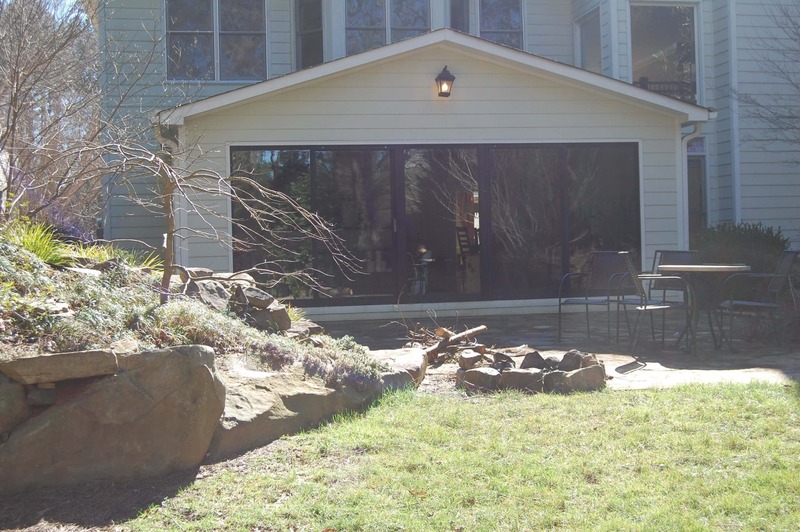 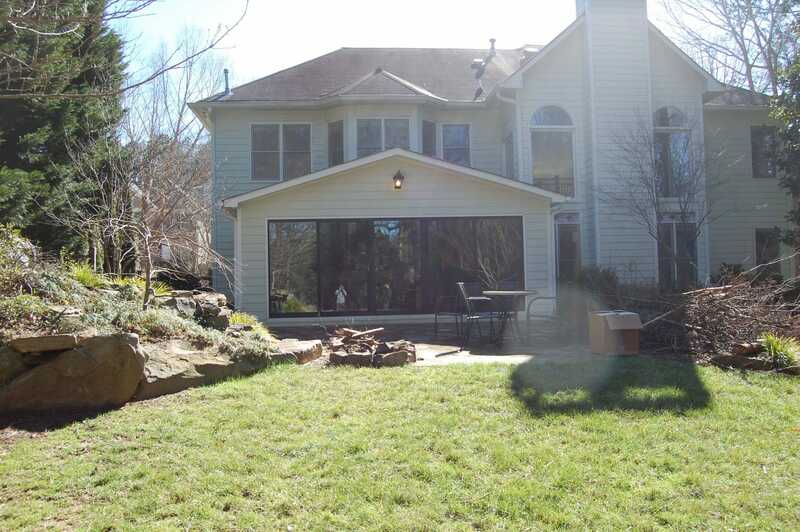 This client contacted C&M Residential out of concern for a sinking area in their back yard that extended below a very nice sun room extension installed by the previous owner. 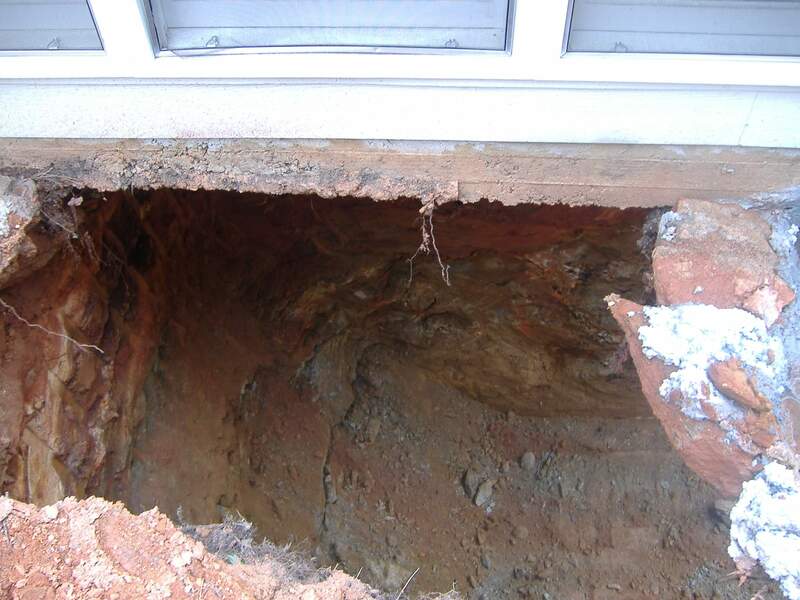 There is some question as to whether or not the structure was permitted and inspected at the time of the previous owner’s work. 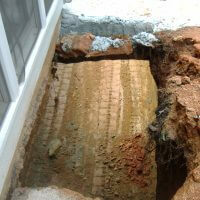 Certainly the compromised soils would have been identified during the process. 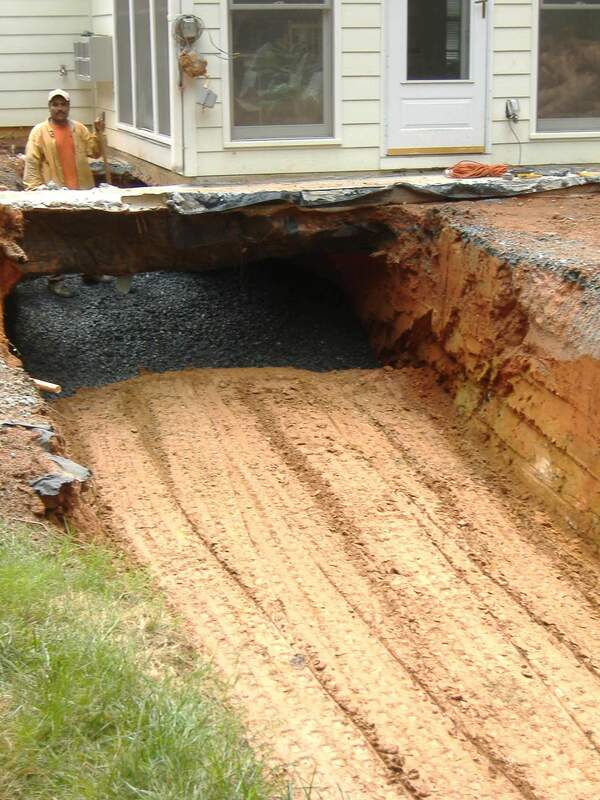 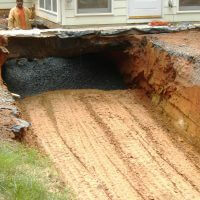 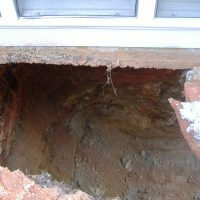 The object of the project was to save the existing structure and remedy the sink hole situation properly. 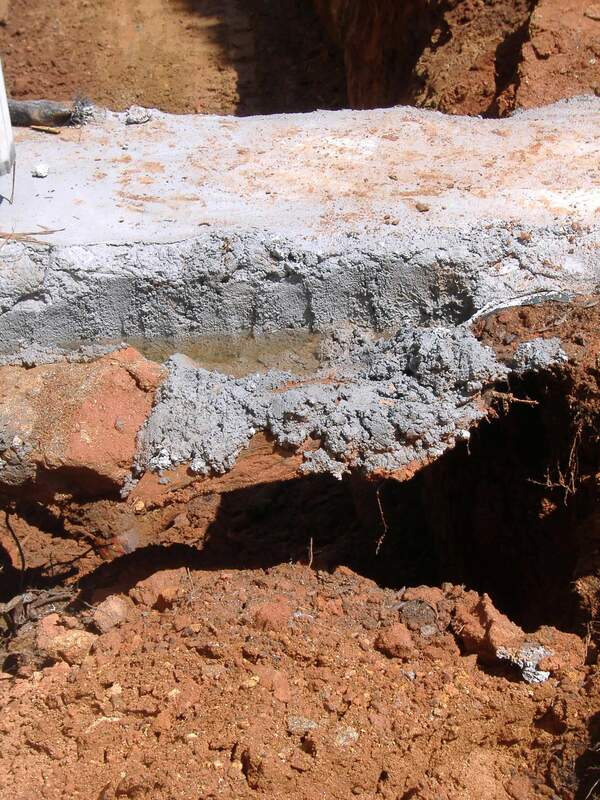 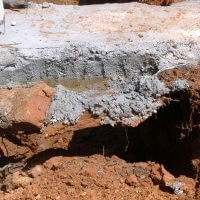 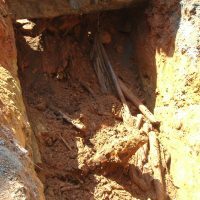 A structural engineer was hired to consult on the sizing and installation of a grade beam to support the structure across stable soils so that the sink hole could be cleaned out below. 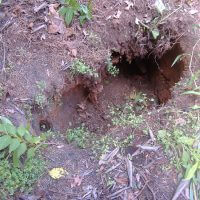 The hole was large in size reaching approx. 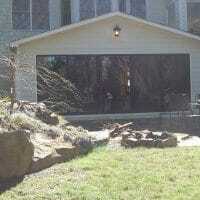 15’ in depth and 400 sq ft in area. 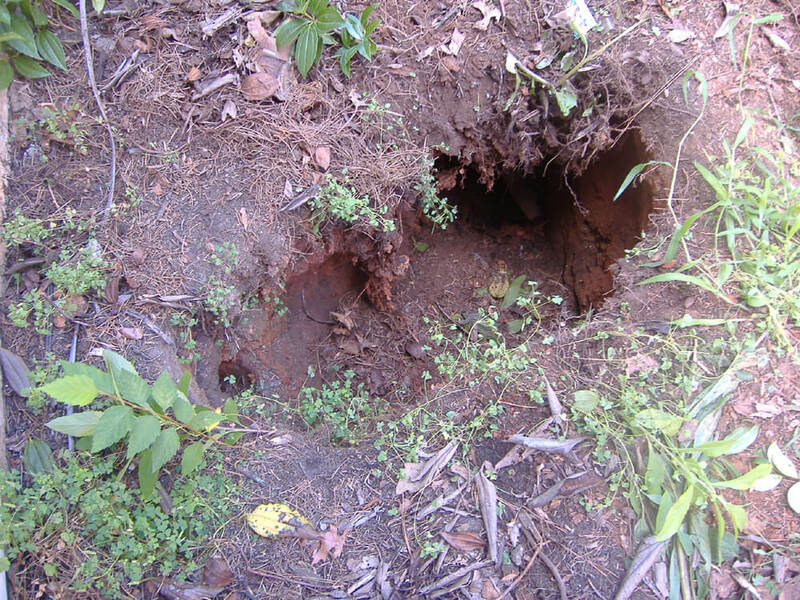 The debris consisted primarily of land clearing debris. 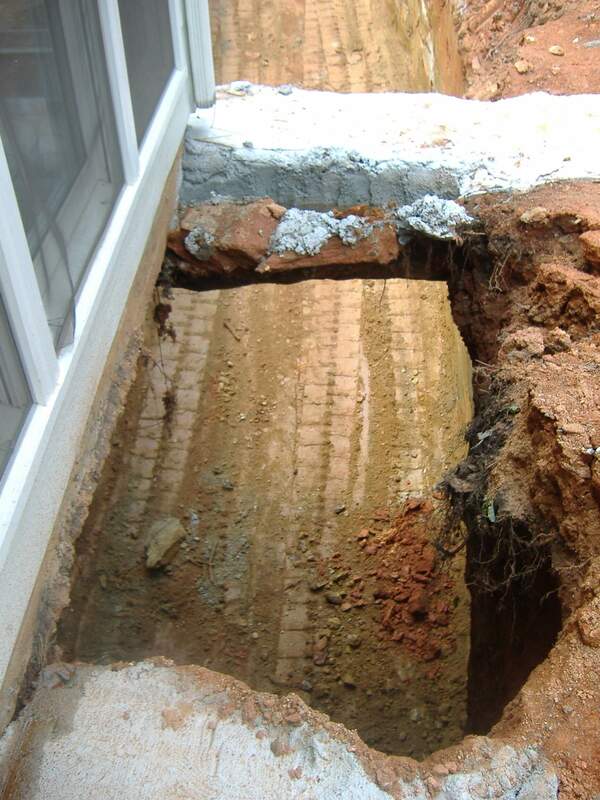 Upon clean out, the soils were reintroduced and compacted mechanically to suitable grade with the addition of a concrete pier to further support the structure. 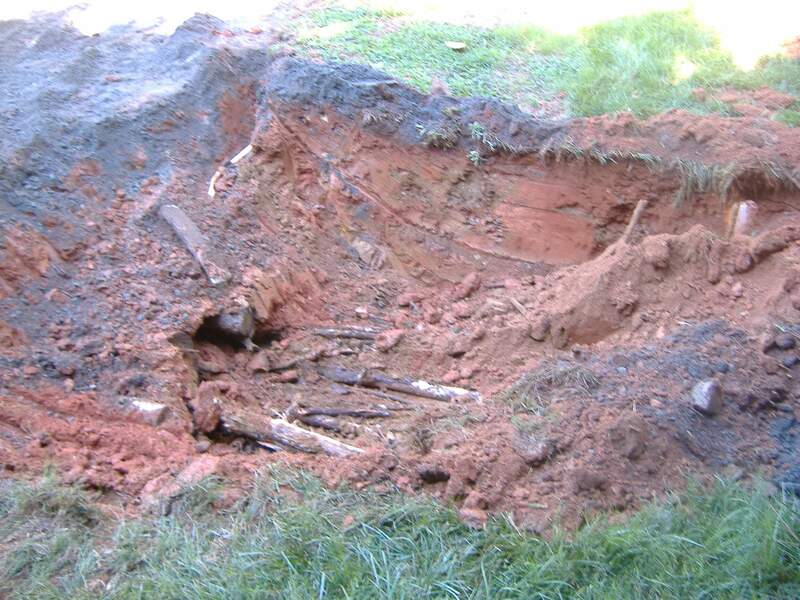 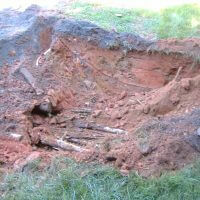 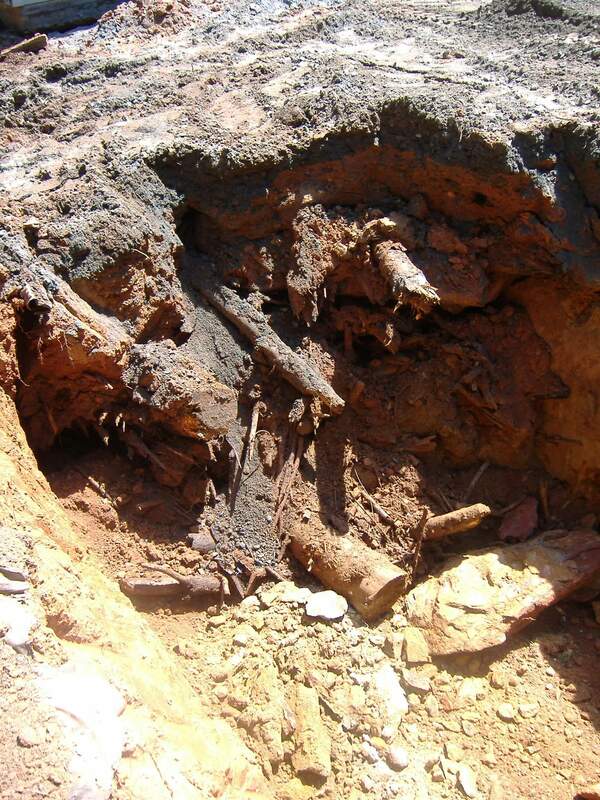 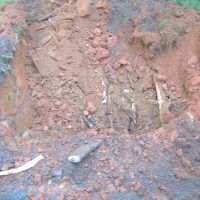 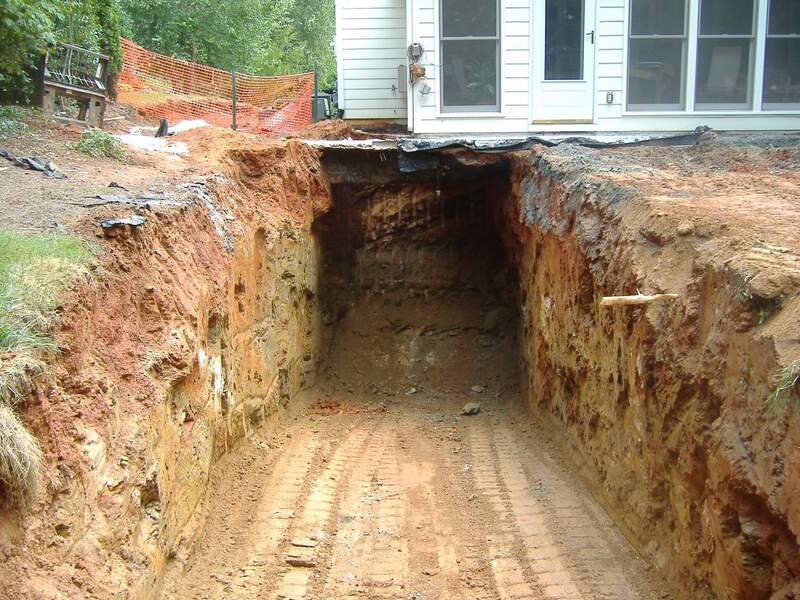 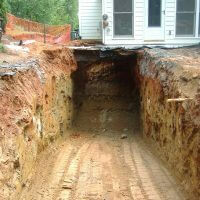 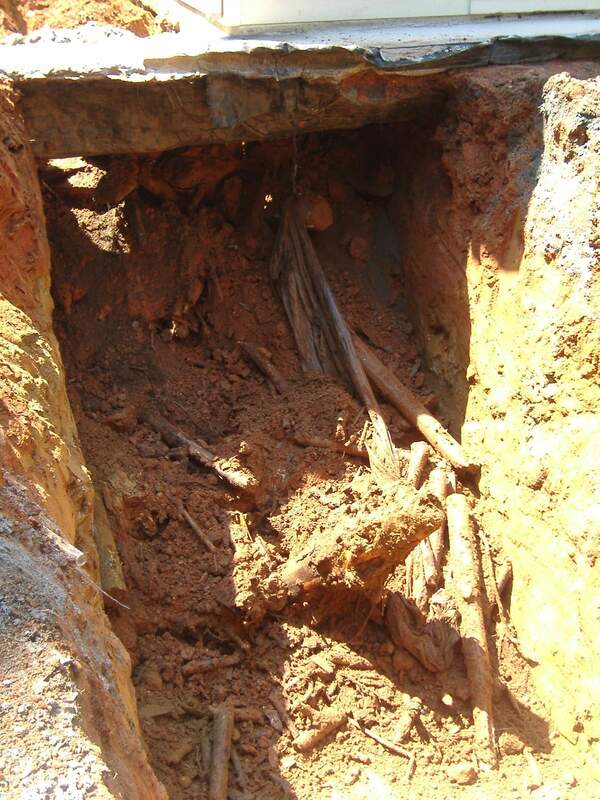 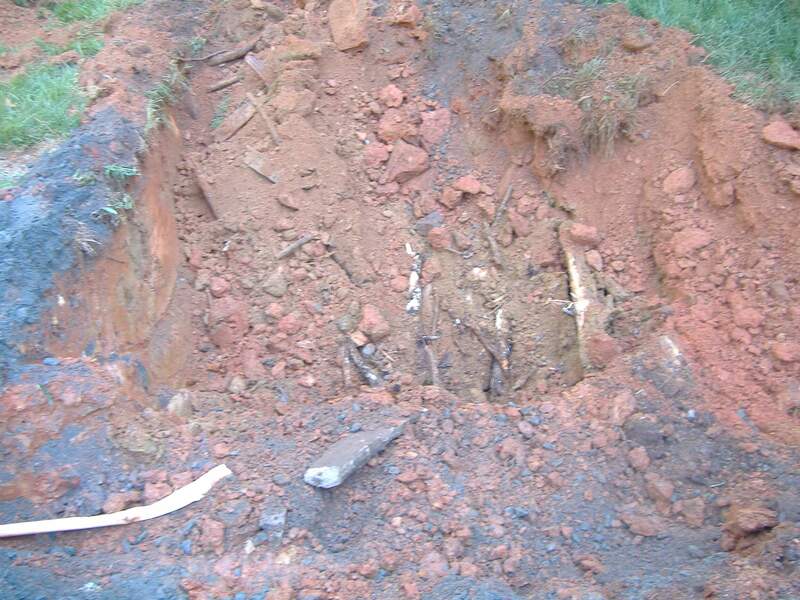 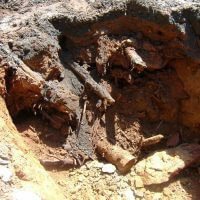 The soils could not be properly compacted by mechanical means due to the existing structure. 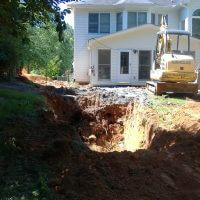 Gravel backfill in conjunction with the grade beam and pier will insure a stable base. 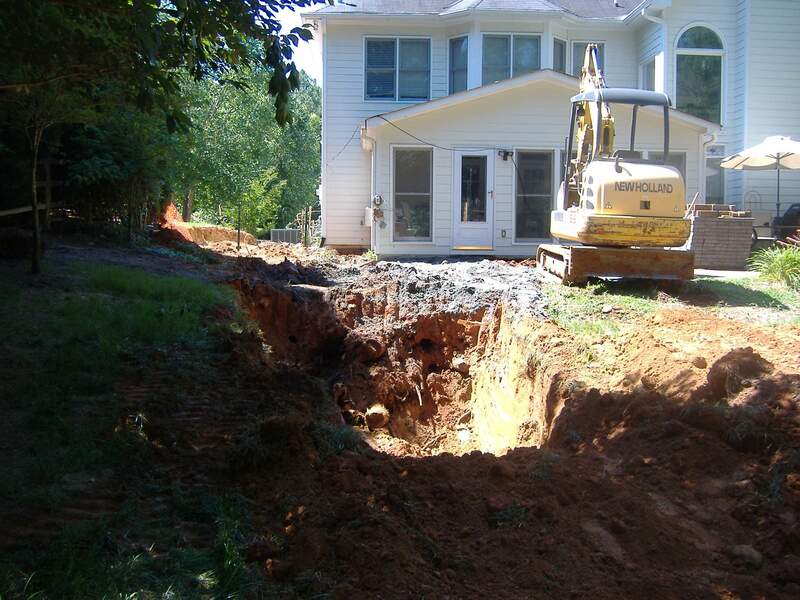 Following the sink hole remediation, the client designed and installed a beautiful outdoor environment for their enjoyment. 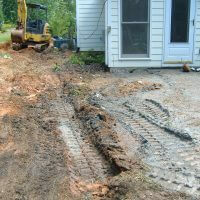 What a beautiful transformation! 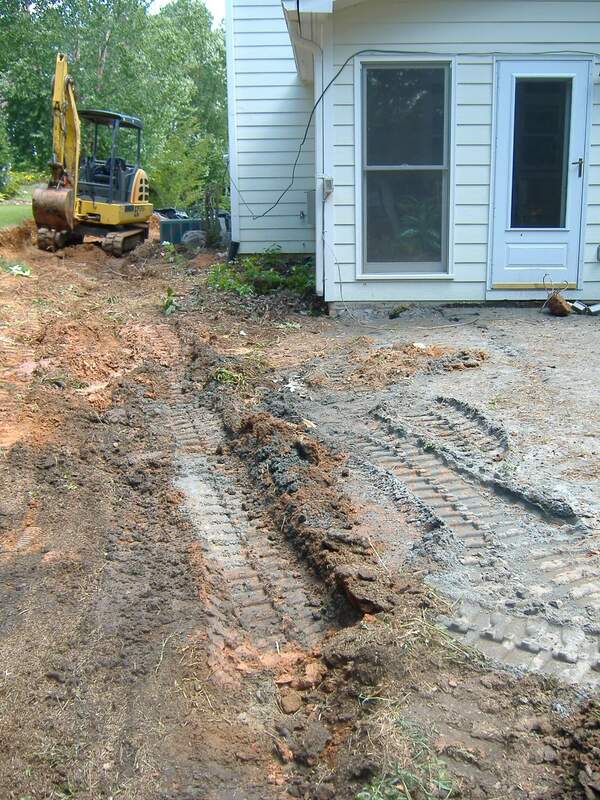 Click the images below to view larger images.